The president expressed concerns about the history of voting in Broward County, Florida, where thousands of new votes supporting Democrats were being reported. He also warned that Attorney Marc Elias was involved with representing Democrat efforts in Florida, reminding reporters that he was connected with funding the Fusion GPS Russia “dossier” for Democrats in the 2016 election. He urged reporters to investigate the election in Florida and the history of shady actions in Broward County. 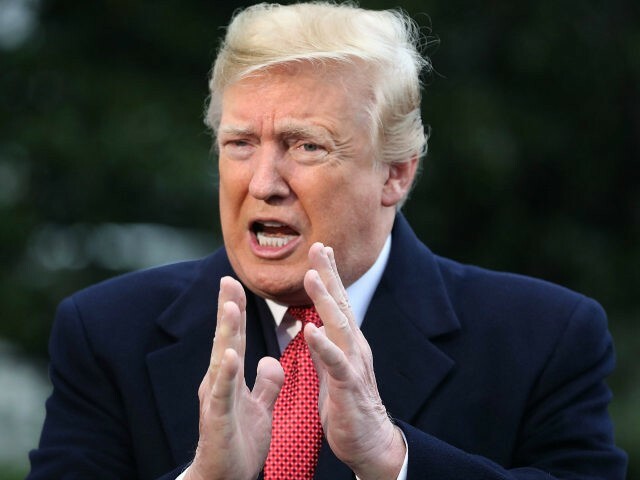 “Just press ‘Broward County, slash election’; there’s a lot of dishonesty,” Trump said.